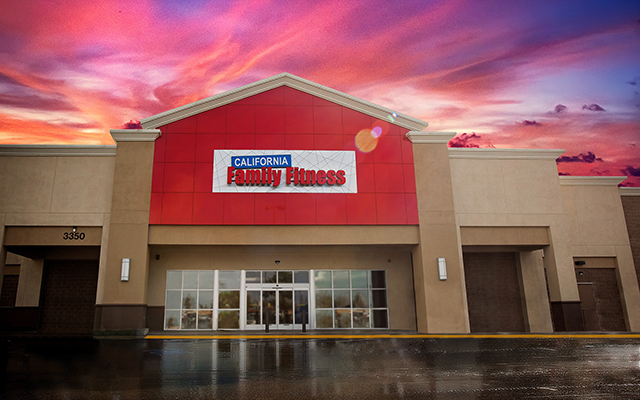 California Family Fitness Watt Ave. is one newest Sacramento area gym with a basketball court, weight area, a state-of-the-art cardio section (with AudioFetch for optimal viewing choices), separate areas for functional fitness and Body Fit, a mind-body room, and an interactive Kidz Klub. 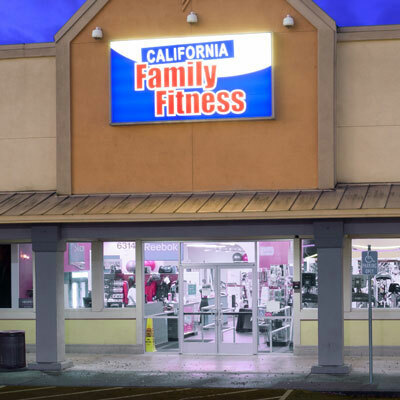 This gym also offers a broad range of group fitness classes. Children stay entertained in our supervised play area with our enormous indoor playground,climbing wall, craft area, and specialty kid classes. Members can also take advantage of one-on-one certified personal training. 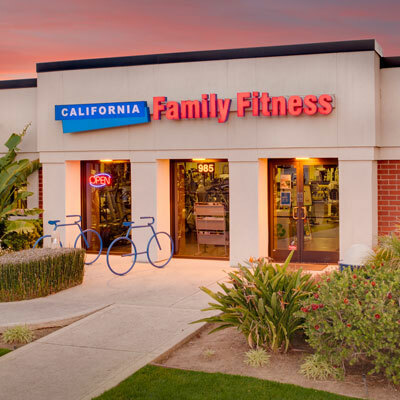 Check out the best gym in the Arden Arcade community!